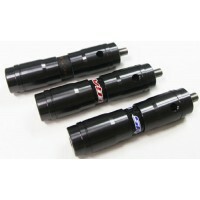 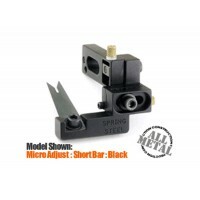 Spring Steel 1 micro adjustable ..
Extensions to add to your Krossen .. 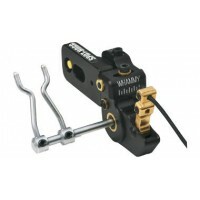 Whammy The Whammy is a hybrid.. 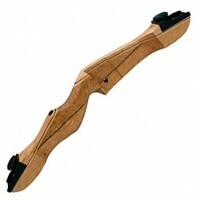 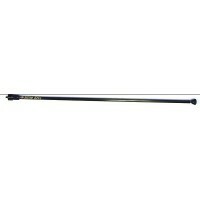 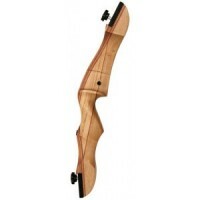 Pilot recurve bow is t..
CLICK HERE TO SELECT SUITABLE LIM..
36" Elite Stabiliser With Adjusta..